I was talking to one of my clients recently about the importance of getting blood sugar levels under control. You see, I just don’t think many people are fully informed about why it is so crucial to do, because if you already have a diabetes diagnosis then you are already at high risk for heart disease and other vascular problems. Maybe you've been better informed by your doctor but many people I come across haven't. So if that's you, it's important to know that during your pre-diabetic period, there is a lot of damage that is already done to the vascular system. This occurs due to the higher-than-normal blood sugar, that's what causes the damage. So now that you have type 2 diabetes, you want to prevent any of the nasty complications by gaining good control over your levels. Truly, ask anyone having to live with diabetes complications and they’ll tell you it’s the pits! You DO NOT want it to happen to you if you can avoid it. While medications may be needed, just taking medication alone and doing nothing is really not enough! Why is it not enough even if your blood sugars seem reasonably under control? Well, one common research observation in people with diabetes, is there is a slow and declining progression of blood sugar control and symptoms. Meaning, over time your ability to regulate sugars and keep healthy gets harder. If you take medication you will likely have to take more and more. BUT, if you empower yourself with the right nutrition and lifestyle and put scientifically proven strategies into practice, then you can eliminate or minimize medications, and prevent this gradual decline. In many cases, people are even putting their diabetes into full remission – meaning their body is functioning as normal – it is possible, in many. Leisa lowered blood sugar from 300s to normal in just 30 days. Now that you understand just how important this is, let's get down to blood sugar numbers and target ranges. 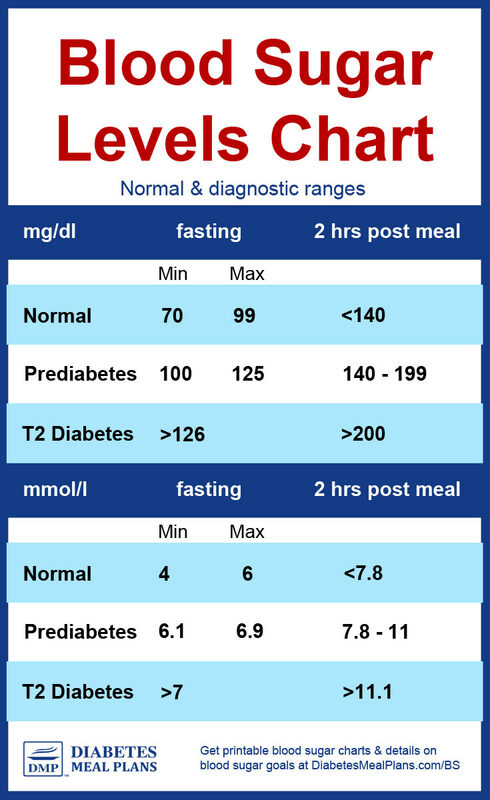 And at the bottom of this page, you can download printable blood sugar levels charts and daily logs. Just in case you are confused these both mean the same thing. The words ‘sugar' and ‘glucose' are often used interchangeably. I’ll give these numbers to you in a written, chart, and visual format because it will make sense to you depending how you read it. Depending where you live in the world, numbers can vary slightly. And your numbers will either be mg/dl or mmol/l. You'll find the numbers for both of these readings below. The above chart and the one below are exactly the same, in different formats. These are the diagnostic ranges. As you can see, the “normal” range for fasting glucose is under 100 mg/dl or 6 mmol/l. Though just to note, there is some debate about the normal range in mmol/l, ranging from 5.5 to 6 mmol/l. So depending what chart you look at, you may see either of those numbers. After a meal, the maximum reading you ideally want to see is 140 or 7.8. If you're getting readings above this, you would be diagnosed with prediabetes or type 2 diabetes, as shown in the charts above. The above levels, for people diagnosed with type 2 diabetes, are the general goals set by the American Diabetes Association and the American Association of Clinical Endocrinologists. As suggested earlier, there is some variation in the blood sugar levels goals set by different organizations. And additionally, your physician or healthcare team may set your goals at a more stringent level. Once you have a type 2 diabetes diagnosis, the overall goals you should aim for is to get your blood sugar levels as close to “normal” “optimal” levels as you possibly can. BUT, as suggested above, often goals are set with higher targets initially. For instance, if you have a high reading of 250 or 300 (13 or 17), your physician or health practitioner may recommend 200 (11.1) be an initial goal, then 180 (10), before gradually working toward 140 (7.8) and lower. The reason this is often recommended is you can experience symptoms of hypoglycemia (low blood sugar) if you bring your levels down very quickly. So working toward tighter and tighter control does take some time. You should work with your healthcare team on this. But overall the most optimal targets to work toward are a fasting glucose under 100 mg/dl or 6 mmol/l. And an after-meal reading below 140 or 7.8. Please pin, tweet or share this chart to help others – thanks! What is the difference between blood sugar and A1c? Blood sugar is a daily reading while A1c is a blood test that measures your average blood sugar from the previous 3 month period. You can read more about the difference between the two over here. Will weight loss help with my diabetes management? Yes, by default weight loss helps because it reduces inflammation in your body and improves overall metabolic function. However, weight loss alone won't lower blood sugar levels. You often have to make several diet and lifestyle changes to bring your levels within normal range. I've been prescribed Metformin, will that help with my blood glucose levels? 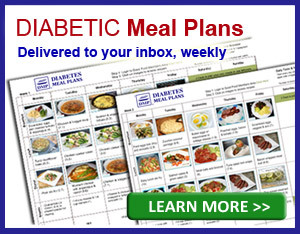 Yes, Metformin is one of the most commonly prescribed diabetes medications worldwide. It belongs to a class of medications known as “Biguanides,” which lower blood glucose by decreasing the amount of sugar put out by the liver. And it is one of the medications that does not increase weight gain. We have detailed information about Metformin here. Why does high blood sugar cause complications like neuropathy? The body is designed to have a blood sugar level within a certain range, with a maximum of 140 (7.8) after meals. Levels above normal for extended periods promote inflammation in the blood vessels throughout the body, along with damage to cells – simply because the body isn't designed to operate with levels above normal. Diabetic neuropathy is damage to the nerve vessels resulting from chronically high blood sugar – meaning long-term, not a few high readings now and then. Other types of diabetes complications (nephropathy, retinopathy, etc) are also caused by the same factors. What type of diet helps to lower blood sugar levels? Scientific research indicates that a low carb diet is a great dietary pattern for improving blood sugar, A1c, weight, cholesterol and other factors. Carbohydrates are the main nutrient that influences your blood sugar levels. The type is important, but the amount has the greatest impact on both daily blood glucose and A1c measurements. Read this info on starting your diet plan. You'll also find these 15 carbohydrate questions and answers useful. Is there a different blood sugar levels chart by age? No. The human body was designed to have blood sugar levels within a ‘normal' range, regardless of your age. However, different blood sugar level goals are set for each individual person, particularly children and the elderly. The diabetes organization in my country lists different levels, why are these different? It can make it confusing when different organizations list different values. And unfortunately, there is no one recognized value at this point, although there should be. List the normal range between 70-99 mg/dl (3.9-5.6 mmol/l). List the normal range between 4.0-7.8mmol/l. List the normal range between 4-6 mmol/l (72-108 mg/dl) when fasting. And up to 7.8 mmol/l (140 mg/dl) 2 hours after eating. Like Diabetes UK, they suggest blood glucose goals for people with type 2 diabetes are 4-7 mmol/l before meals (72-126 mg/dl). 5-10 mmol/l after meals (90-180 mg/dl), or if A1c goals are not being met, it should be reduced to 5-8 mmol/l (90-144 mg/dl). Hopefully we will see organizations worldwide list the same glucose readings in future so there is not such a confusion. Can these charts be used as a pre diabetes blood sugar levels chart? Yes. The charts contain the numbers for prediabetes as well. And you can use the charts to track your food intake and daily numbers, along with exercise or other notes you want to include. Is daily blood glucose monitoring recommended? 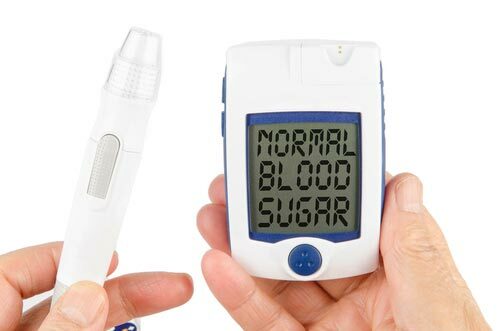 If you have type 2 diabetes or prediabetes, daily self-monitoring using a blood glucose meter (which involves a simple finger-prick test), can be a great way to understand what is happening in your body so you can bring your levels under control. How often should I take a blood sugar sample? There is wide variability on how often to monitor, depending on the state of your diabetes and treatment. But, most people monitor 1-2 times daily – fasting (first thing in the morning) and 2 hours after the biggest meal. For your after-meal (postprandial) blood sample, time from your first bite of food. If you’re newly diagnosed or trying to gain better control, it can be helpful to monitor more frequently so you can assess your progress and work on changing diet and lifestyle habits to support your goals. One thing that is helpful with mealtimes is “monitoring in pairs.” To monitor in pairs you check your levels before, then 2 hours after a meal. It’s a great way to get an indication of the effect of foods and the amount of carbs you’re consuming. If you log your numbers and your daily food intake and lifestyle habits, you will soon see patterns emerging and then you can make the necessary adjustments to your dietary routine. 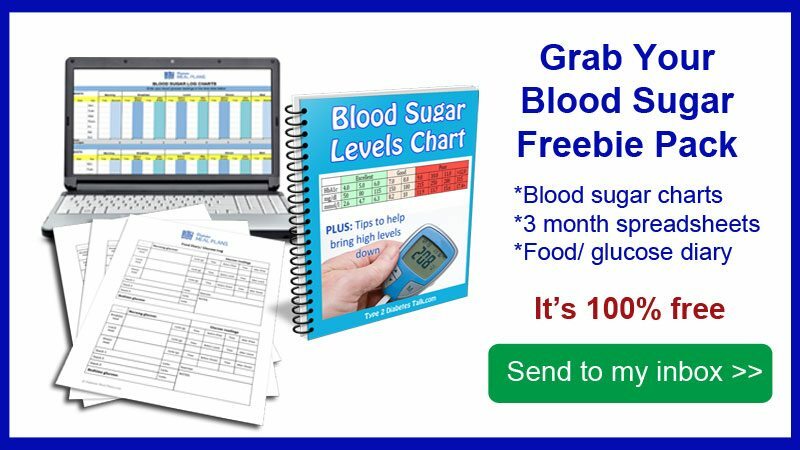 When you download our free blood sugar chart below, we'll also provide some blood sugar logs so you can record your blood sugar readings. NOTE: If you're taking the 21 Day Lower Blood Sugar Challenge™ we've sent you the download to your email inbox. Well there you have it. Hope you find this information helpful and if you do please pin it and share it around to help others. Thanks! American Diabetes Association. (2017). Standards of Medical Care in Clinical Practice 2017. American Association of Clinical Endocrinologists. Type 2 diabetes glucose management goals. Diabetes.org. (2017). Checking blood glucose. Diabetes.co.uk. (2017). Blood sugar converter. Diabetes.co.uk. (2017). Postprandial glucose test. Diabetesaustralia.com.au. (2017). Blood glucose monitoring. Diabetes.co.uk. (2017). Blood sugar level ranges. The royal australian college of general practitioners. (2017). HbA1c and monitoring glycemia. Diabetes.ca. (2017). 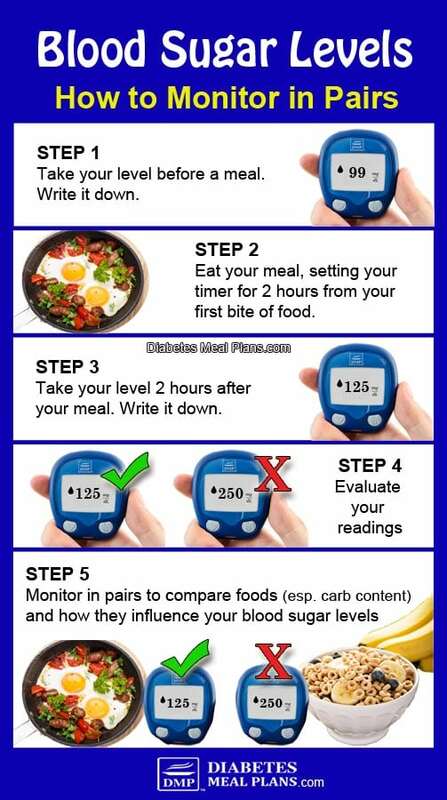 Managing your blood sugars. Pre diabetes got a friend to measure after dinner 165. Ate Two burgers from my grill. Saw my nephew die from this. Took both feet and both kidneys and got a transplant. He refused to cut the sugars out. I’m going to cut the carbs out, will eat some. Try to stick with foods from this list, Alfredo! Thank you for very insightful responses. God bless you. Hi my name is Gloria I have been diabetic for a while like 14 years. Lately i following low carb diet and still my fasting numbers are between 150 and after 2 hours meal 180 and 207. Taking Metformin twice a day and Trajenta. My question is. Why still my numbers are too high? It can be due to a number of factors, Gloria. A few things to rule out first: are you really sticking to a low carb diet, or have you been “sneaking” bites here and there? are you living a very sedentary life? are you drinking alcohol frequently? Think of diabetes as a game, you need to tweak small things to find the perfect treatment combination for you. Additionally, there are a few things you can do specifically to improve morning blood sugar numbers. One of the most effective tips is to take some apple cider vinegar prior to bed which seems to help many. Find out more in this article. My diabities type 2 h1ac 10.6pat few years. 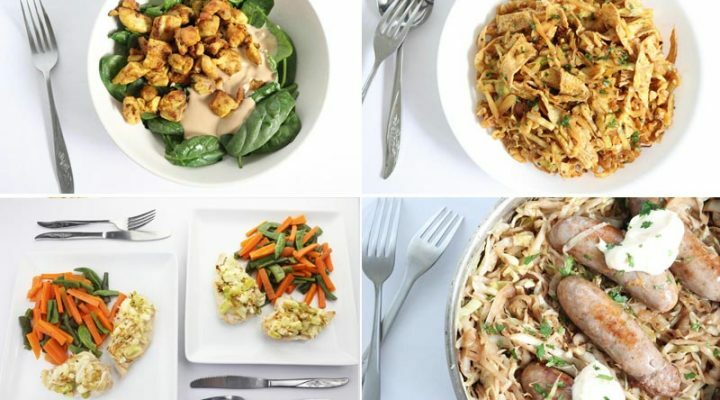 Have you tried a low carb diet? Many of our members are able to see huge improvements in their sugar just by ditching carbs. 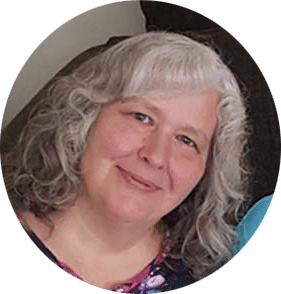 I was diagnosed with diabetes in May 2018 after taking Prednisone tapering for six days for Sciatica. Blood work showed a fasting blood sugar of 579 and an A1C of 11.4. After a month of healthy eating and Metformin (with dinner) my FBS was down to 46 and my A1C down to 6.9. Due to unforeseen health issues I haven’t had blood work done since June but have an Appt with my PCP soon. I normally test my BS x2 daily, once in the morning and then prior to bedtime. My morning reading is always in the low 100’s regardless of how carefully I watch my diet. Throughout the remainder of the day I’m always within the normal range, not prediabetic range but normal range, well below 125. I feel like I have the “dawn phenonmen” and wonder if I am indeed a diabetic. I will be discussing this with my PCP soon. BTW, in changing my eating habits I have lost 91 pounds in ten months. Quite possibly, Lynn. If you’d like some more information about the dawn phenomenon then definitely check out the hyperlinked article. Overall it sounds like you’ve made some very positive changes and are on the right track to good health. As indicated in the article, your goal is to maintain sugar levels as close to “normal” as possible: Fasting glucose – 70-99 mg/dl and 2 hours post meal glucose – Less than 140 mg/dl. Continue to stay away from the carbs, Anne. Also know that fruit is a relatively high carb food too, so try to pick more vegetables than fruit. 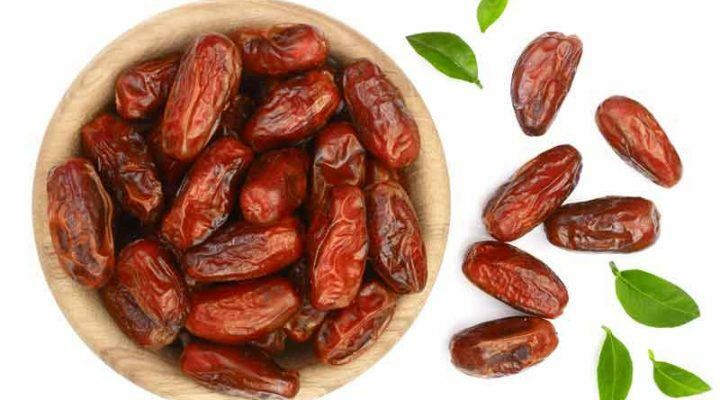 This food list should help give you a little insight to the best foods you should be eating. in late July,2018 i was examined and results indicates that iam diabetic. Seeking your continued guidance regarding management of diabetes. We do not provide medical advice to individuals; work with your doctor for specific recommendations. 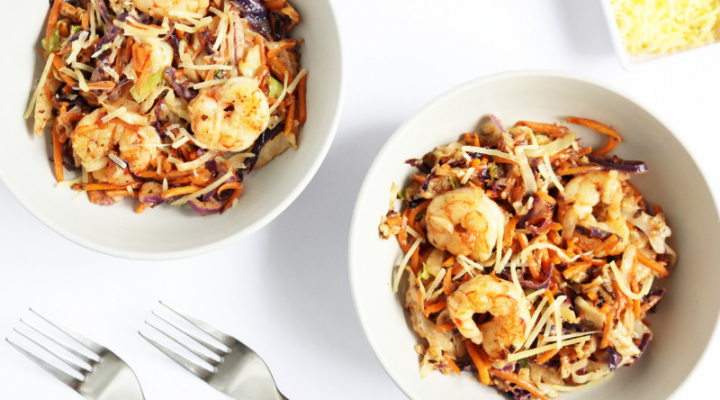 If you’re interested in learning more about a low carb diet, and how it may help improve your sugar levels, then give this article a read and check out this food list for ideas to get started. Let us know what other questions you may have! I was diagnosed about a month and a half ago with type 2 diabetes. I had gestational diabetes with my second pregnancy 7 years ago. I cannot get my morning readings to be below 6mol/mil. It is always around 9mol/mil. I am eating as healthy as I can but really need help. I was taking basalgar 30 units at night and then moved over to Byetta the higher dose twice a day with 60mg of diagluside MR in the morning. Can someone send me a meal plan what can I do to fix my morning sugars. PLEASE HELP I AM DESPERATE. How are your average daily levels Cindy? If they are also high, then starting on improving those is recommended. You might also find these tips on lowering morning levels helpful. And you could consider joining as a member for weekly meal plans and additional help.